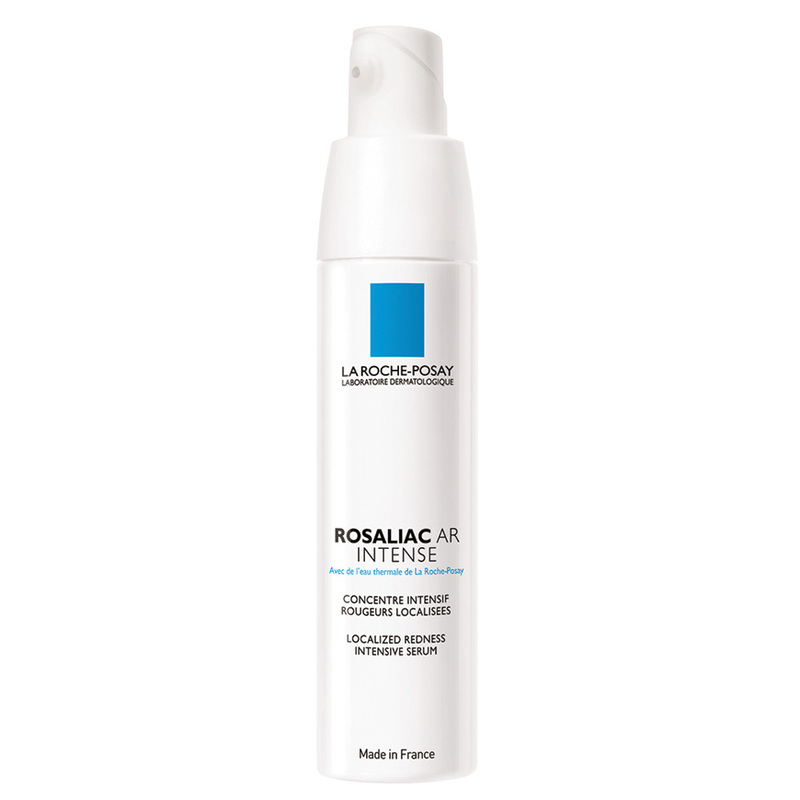 The Rosaliac Skin Regime has been specifically designed to treat red, inflamed and reactive skin: A routine dedicated to redness-prone sensitive skin that consists of 4 products that when combined into your skin regime will clean and remove makeup, sooth the skin, and treat, correct and protect the skin. Ideal for people who suffer from Rosacea, transitory or permanent redness, small dilated vessels, or spots on the cheeks, wings of the nose or chin. 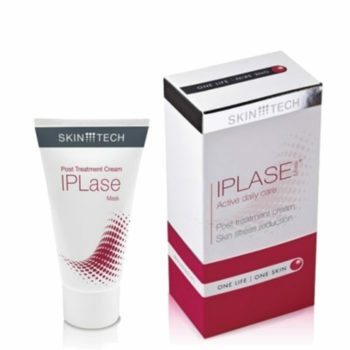 Provides intensive skin care for sensitive, inflamed or red prone skin such as Rosacea. Localized anti-redness. 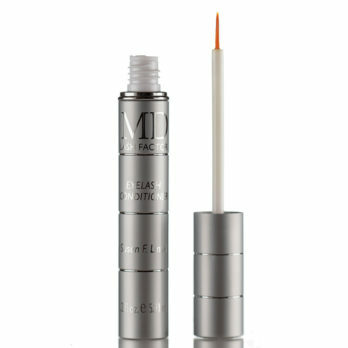 Fluid, ultra-fresh and non-oily gel. Non-comedogenic. Hypoallergenic. 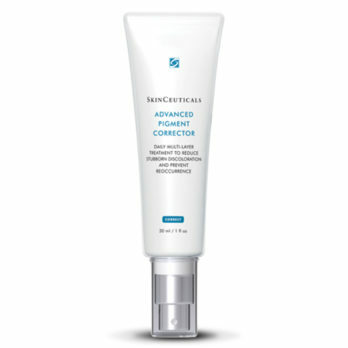 Resorbs localized redness & prevents its reappearance. Anti-relapse efficacy. 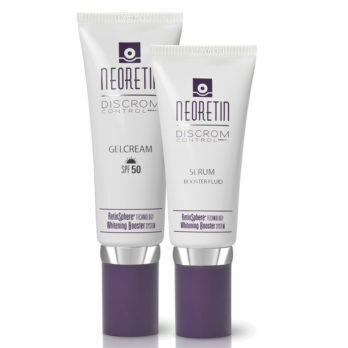 Is an anti-redness moisturiser specifically indicated for sensitive, inflamed or red prone skin that is an oily or a combination skin type but still requires hydration. Anti-redness moisturizer. SPF 15 Protection. Soft and fresh emulsion, non-comedogenic. 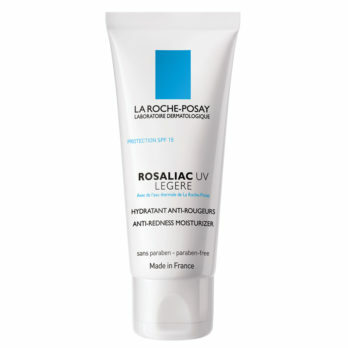 Soothes redness and skin inflammatory flushes. A Soothing, Softening Thermal Spring Water. 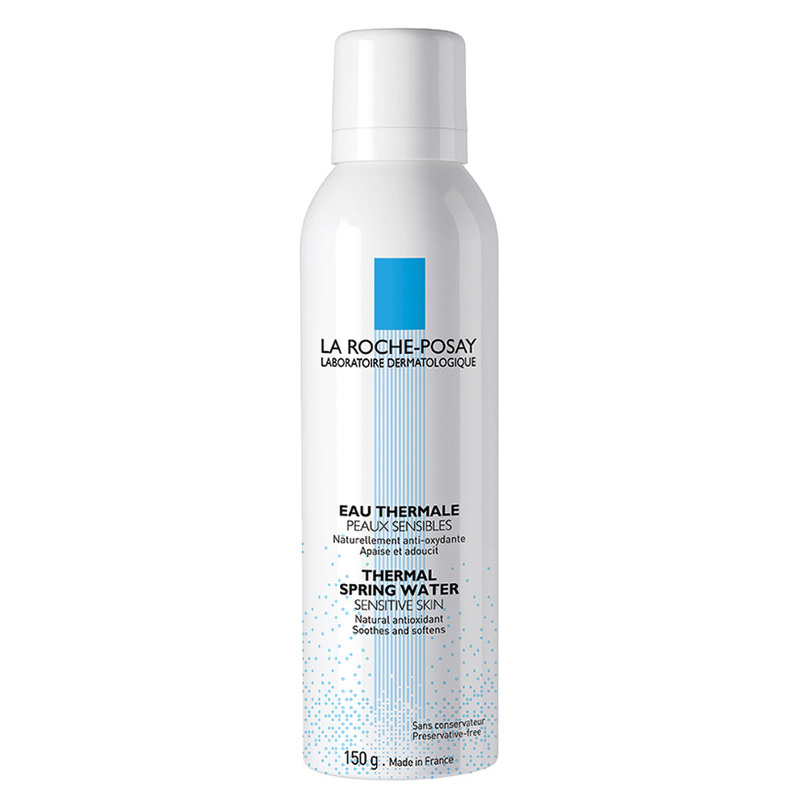 Soothes sensitive skin irritated by outside factors (sun, dermatological treatments, etc.) and helps prevent skin ageing. NATURAL ANTI-OXIDANT. 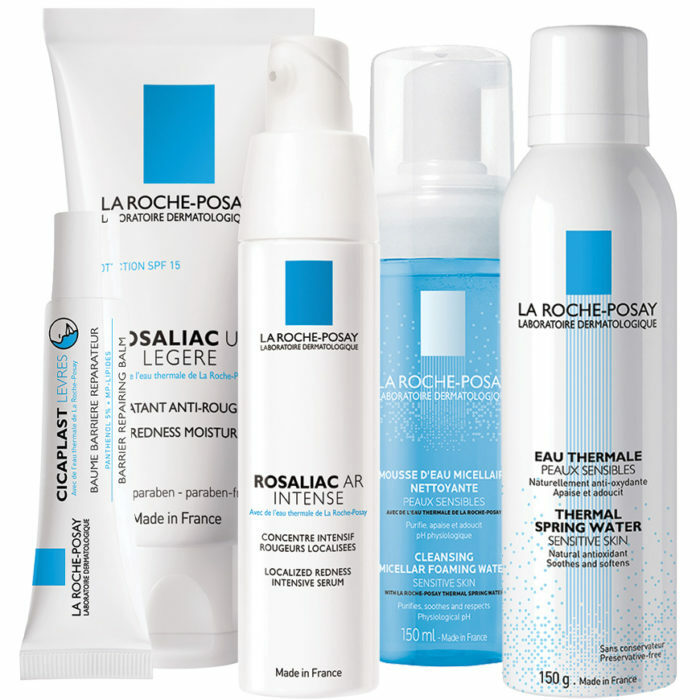 Clinically-proven soothing, anti-irritation properties. A cleanser that is indicated for sensitive skin. 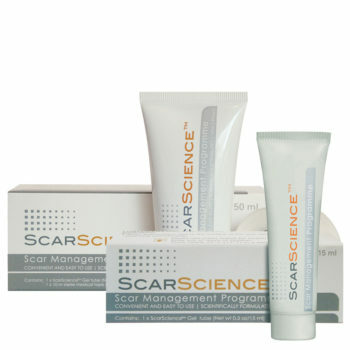 It purifies, softens, and respects the skin barrier. 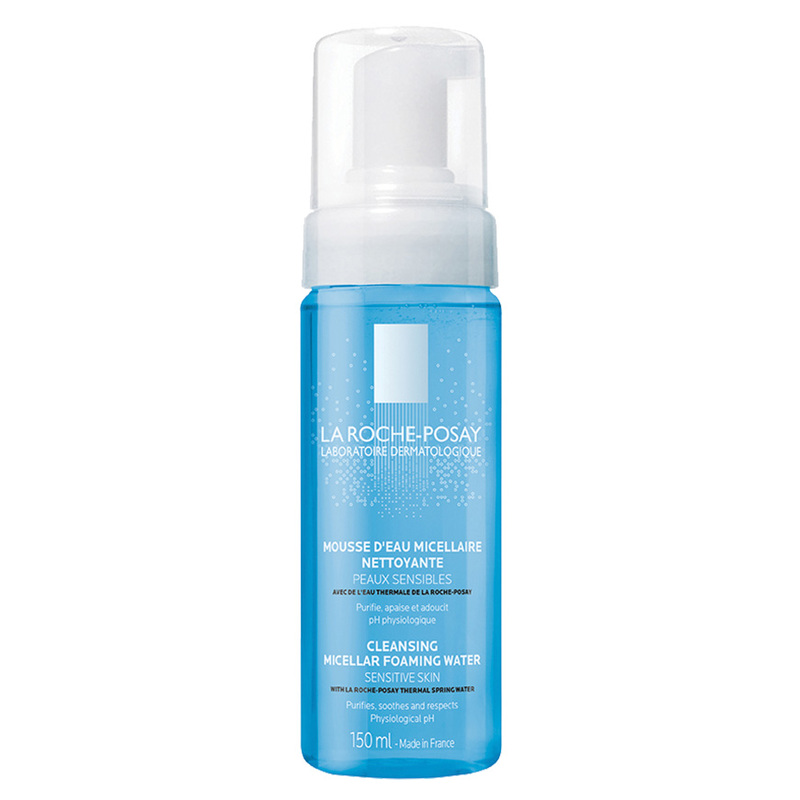 Gently cleanse the skin of dirt, oil, and impurities with a soft, water-like texture. Use as daily face cleanser. 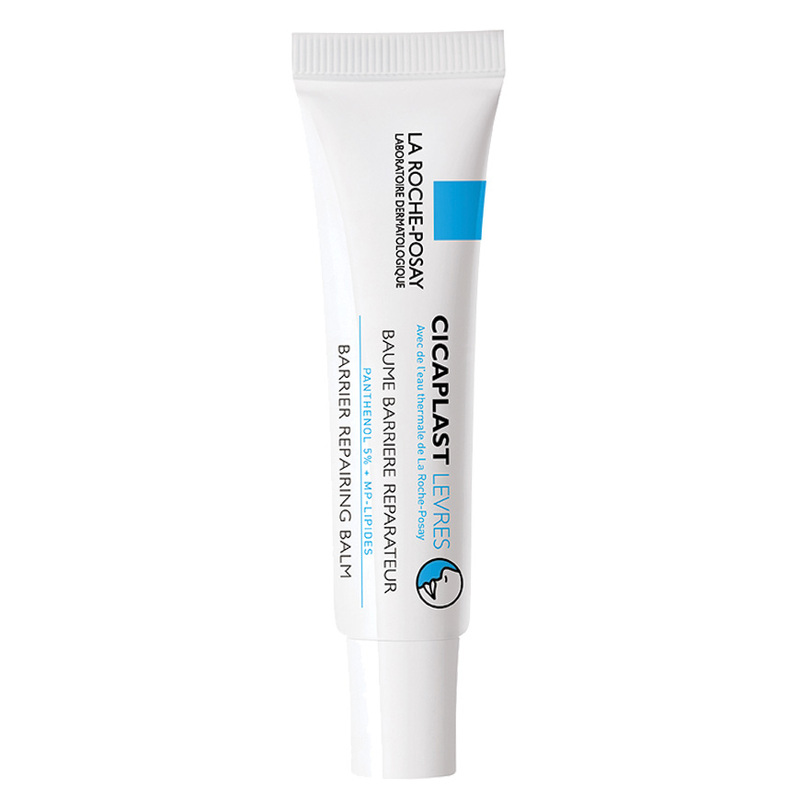 A repairing barrier balm that soothes, protects and rebuilds the epidermis on chapped, cracked and irritated lips and zones.